Michelle from Western Bliss has got it right. 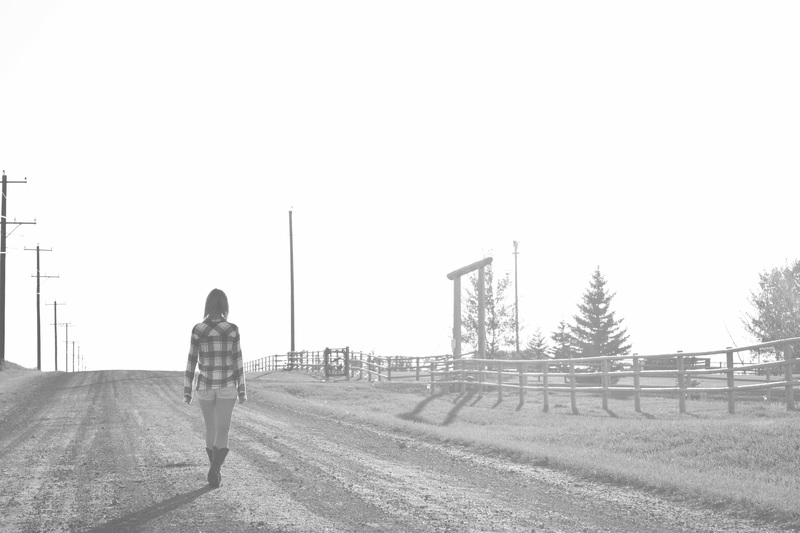 Perfect for our prairie hometown, Michelle is the stockist and blogger (and everything else!) who has brought western wear to life. We aren’t talking spurs and chaps, but beautiful chic western inspired fashion. Check this lovely lady boss out! 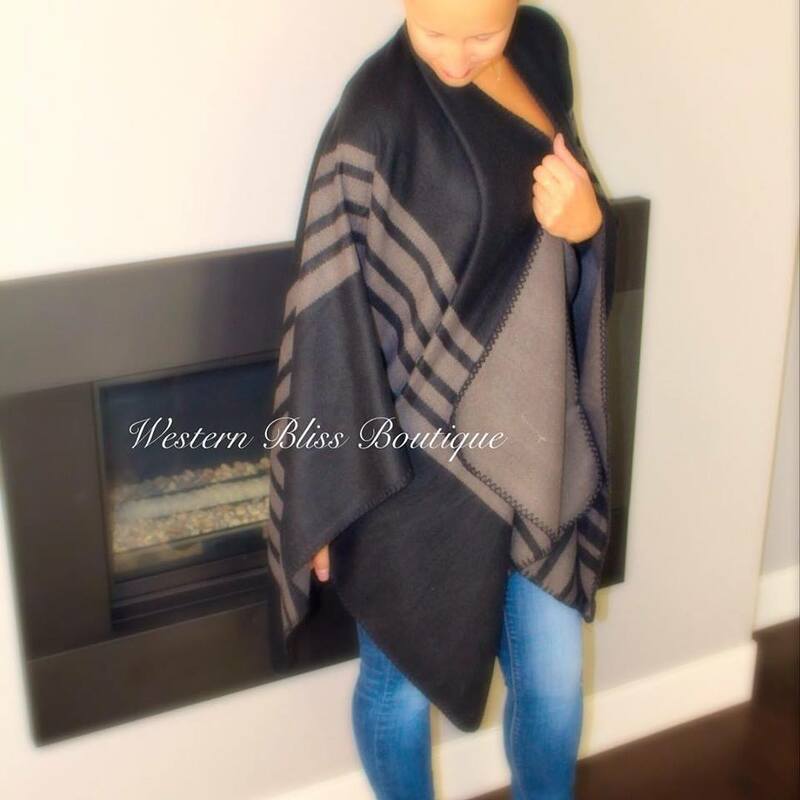 I am an online boutique who sells chic western inspired fashion. I choose every item that I sell and have a passion to make all women feel beautiful. In May 2015 I started with a blog to grow an online presence. I absolutely loved meeting new people and getting involved in the community however, it wasn’t my passion to be a blogger forever. In September I decided to follow my dreams and take a risk opening the boutique! I love everything about this company and job – the challenges and things I have learnt in the short time it has been open! It truly makes me smile when women love how they look in the clothes and see the confidence an outfit can bring to someone. I am inspired everyday by women who have taken the risk and started their own businesses because let’s be honest – it’s a tough road! Not always is it perfect or easy however, seeing someone put on something and the smile they have makes all the hard work worth it! Hopefully open a store in Calgary or Airdrie one day! I would love to grow enough to be able to have a store that women can shop in person to find unique items! Instagram – there is such a sense of community and such amazing women who support local businesses. Honestly, my significant other is a blessing! He is such an amazing support system and I don’t know where I would be without him! We try to run off to the mountains for a day when I am upset and that typically cheers me up! When that isn’t an option – I try to think of how far I have come and all the positives that have happened! Feed children all over the world – It breaks my heart to see children starving.